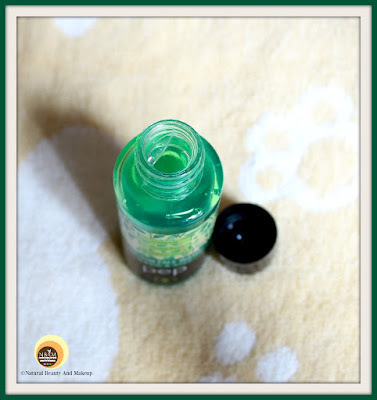 This unique blended formula of neem and aloe vera extracts removes dirt and impurities from the pores of your skin. Use it regularly before going to bed for a clean and healthy skin. Apply to damp skin and rinse. Avoid eye area, in case of contact with eyes, rinse immediately. To be honest, I have no idea about this brand and its current price or other details. I did Google the brand name, product name but no accurate results showed up except 3 posts which include mine too (Lady Raga Bag Unboxing)!! 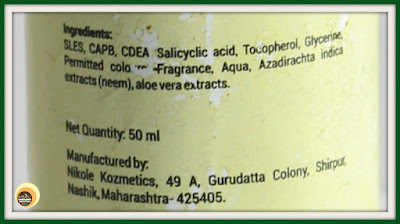 This 50ml product was priced at Rs. 120.00 earlier, however, I cannot tell how much it costs currently 😐! 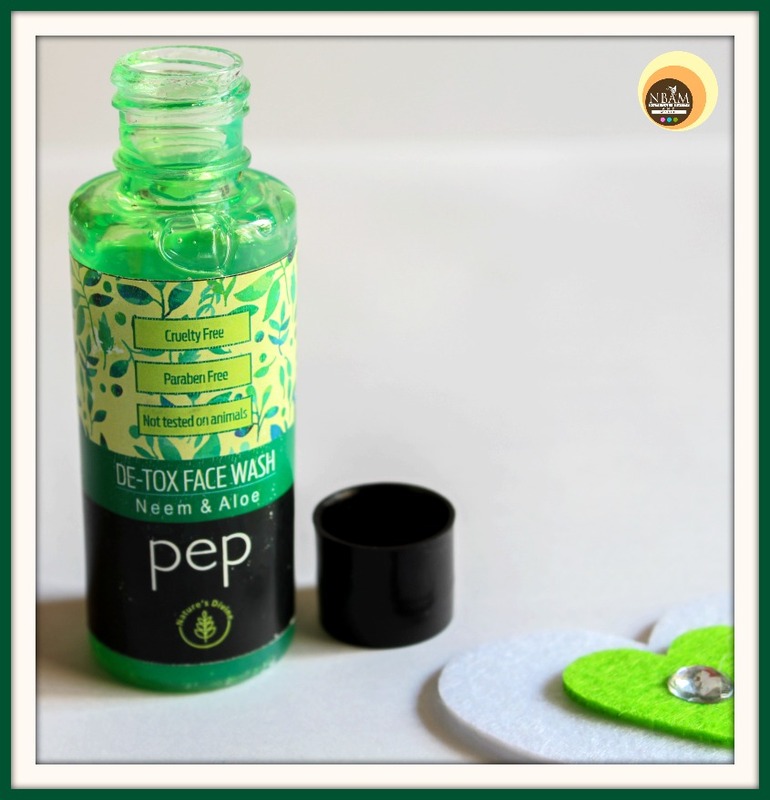 Pep De-tox Neem and Aloe Vera face wash comes in a transparent plastic bottle with a black screw cap. 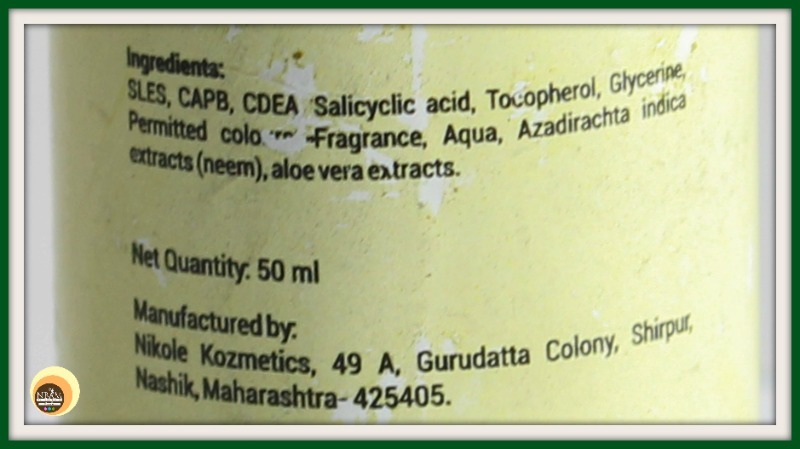 All necessary product related details are mentioned on the back of the packaging. 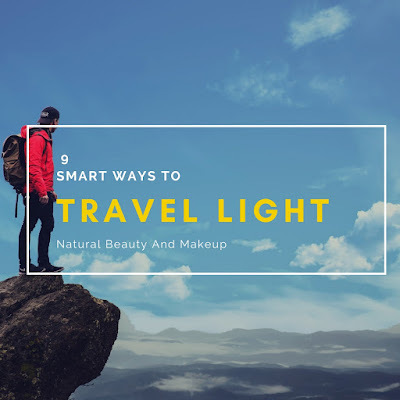 It has a travel-friendly, leakage-proof packaging. The face wash is of green coloured and has a thick, gel texture with minute microbeads. It has a pleasant herbal fragrance which is not overpowering. Before washing my face with this face wash, I used to damp my face nicely. I required using just a pea sized amount of this face wash as a little amount of it is enough to clean our face. Post washing, I would apply moisturizer and other skincare/makeup products. Although the texture is gel type, it lathers pretty well and eliminates the dirt and dead skin cells from the skin in no time. 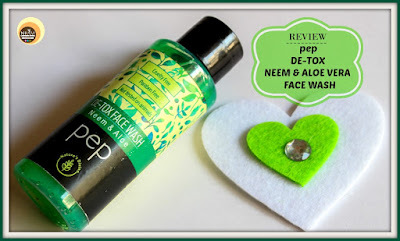 The star components of this face wash are neem and aloe vera that are super beneficial for our skin. It contains micro beads or the plant extracts that help in exfoliating the skin and cleansing the pores. However, since the main purpose of this face wash is detoxification, post usage, it used to leave my skin squeaky clean yet super dry!! For that matter, I never used it daily and kept it for weekend pampering only. Toning & moisturizing your skin are a must afterwards! This neither caused me any breakouts nor had irritated my skin whatsoever and also gets washed off easily. But, I will not suggest this product for daily use unless you have a super oily skin and clogged pores! Simply put, pep De-tox Neem And Aloe Vera face wash is a nice, exfoliating face wash that cleanses the skin perfectly without leaving any slimy residues behind. It contains salicyclic acid as one of the ingredients which we all know helps prevent acne but sadly, it did nothing for my skin! Well, this is a cruelty-free, paraben-free product and is not tested on animals. I would recommend this product to those who have oily skin, clogged pores and too much acne issues! 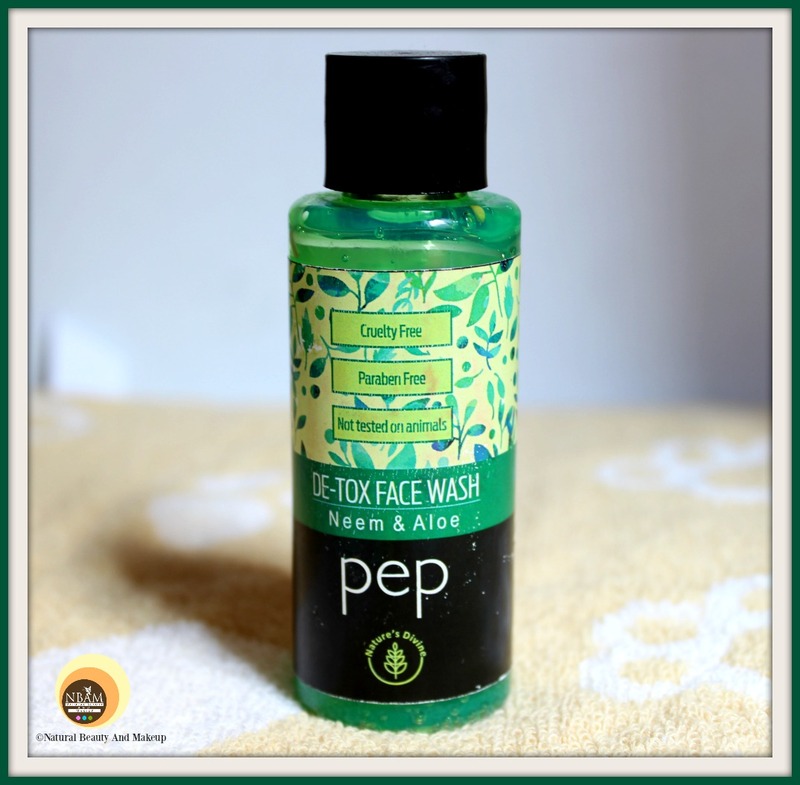 Have You Ever Tried pep Detox Neem & Aloe Face Wash? If Yes, Please Do Share Your Experience With Me In The Comment Section Below. Health has not been wealth with me lately. Been going in and out of for check ups, also, since my biological clock has stopped ticking about 10 years ago, its further aggravating my healthy. Nevertheless, I am coping and this thing about social media let me tell you is a killer for health as well. Logically, I am cutting down. Neem wash by itself if drying for my skin. So, I have stopped using. Nice to see an aloe vera facial wash. Happy anniversary dear, I hope you are feeling better now. I'm wishing you a happy new year ahead.